Born from a dream of an Italian migrant in 1991, Witchmount Winery now produces award winning wines that are exported internationally. Part of the Sunbury wine region and only thirty minutes drive from Melbourne’s CBD, Witchmount is one of the closest wineries to Melbourne. 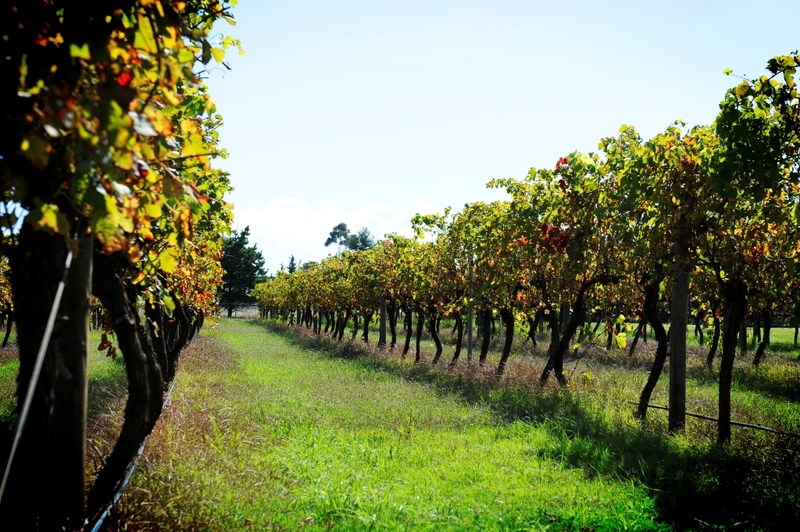 Spread over 100 acres with 65 acres under vine we grow Shiraz, Cabernet, Pinot Gris, Chardonnay, Sauvignon Blanc, Merlot, Barbera and Tempranillo. 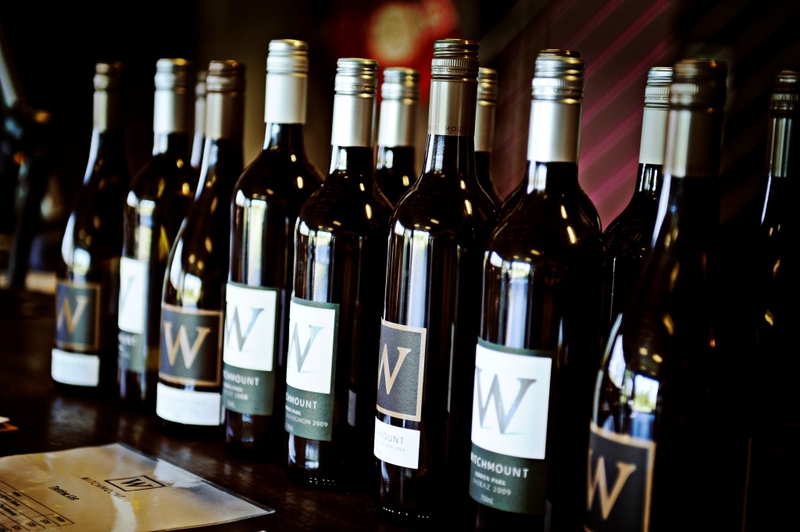 The Witchmount team have spent many hours in the vineyard and winery in order to produce the finest wines possible. They put their heart and souls into the one chance a year and have been rewarded with a multitude of trophies and awards from all over Australia and the world.